Mortgage Renewal Date Fast Approaching? 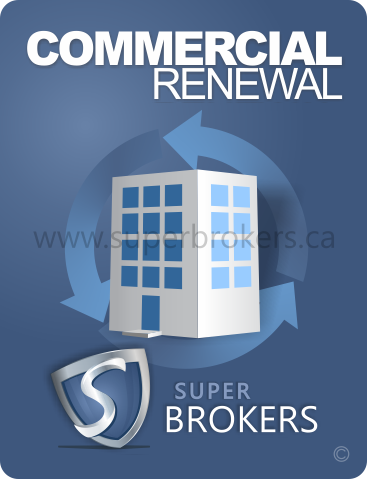 If your commercial mortgage is coming up for renewal, don't hesitate in taking this time to secure for yourself, and your company, a better commercial mortgage product. Super Brokers has access to a vast network of commercial lenders, and will scout out among their products the one that best suits your commercial mortgage needs. In utilizing our secure online application, you will put Super Brokers to the task of procuring the product that improves upon the conditions of the commercial mortgage you currently have completing its term. This is definitely an occasion where the adage 'it pays to shop around' holds true. The process of switching lenders can often take 90 days to complete smoothly. Give yourself ample time to find the optimal product for your renewal. Keep in mind that by failing to secure the best rates on your commercial mortgage renewal, you could be paying thousands of extra dollars toward interest payments over the course of your next multi-year term. Start your mortgage renewal process no later than four to six months before your current term is due to expire. The notice of expiration from your current commercial mortgage provider may come within this timeframe, or even closer to the renewal date, so be sure to stay cognizant of when you are halfway through the last year of your term. 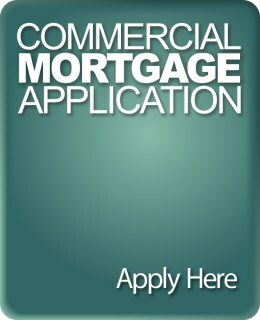 Exercise your option to shop for the most competitive rate and terms available for your commercial mortgage today. Check out how we stack up against our competition and compare our mortgage rates.